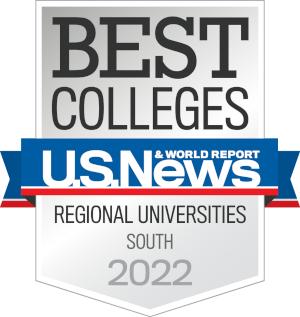 Belhaven University has been named by U.S. News & World Report to its prestigious “Best Colleges” list. Belhaven is honored among the best regional universities in the South. For the past decade, Belhaven has been identified as a university that provides students a high-quality education in a Christian environment, consistent with its mission “To Serve, Not To Be Served." College of Distinction honored Belhaven for the excellence of its programs and because the university is “highly recommended by those in-the-know about college education.” This commendation rewards Belhaven for classes taught by real professors, rather than graduate students or teaching assistants. Additionally they rewards Belhaven’s vibrant classrooms characterized by study abroad programs and scientific research that services learning and internships. College of Distinction also notes the many exciting hands-on programs, residential communities, and the school’s long track record of successful graduates. School of Business Colleges of Distinction, a national guide for colleges, has awarded three Belhaven majors for their quality and programming. Belhaven’s School of Business given top honors. School of Education Belhaven's School of Education was recognized for its innovative approach by Colleges of Distinction. School Nursing Already recognized by Colleges of Distinction for its innovative approach to education, Belhaven was further honored for its expert blending of liberal arts with professional programming in nursing. 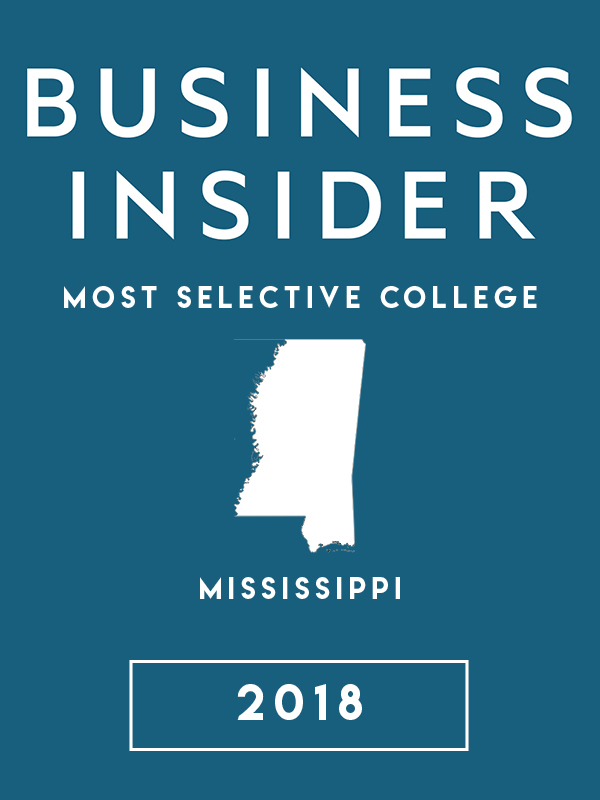 Business Insider named Belhaven as Mississippi's "Hardest College to Get Into." Belhaven's selectivity helps to prepare students for their academic careers. Educate to Career named Belhaven as one of the nation's Top 100 colleges in its outcome-based rankings. 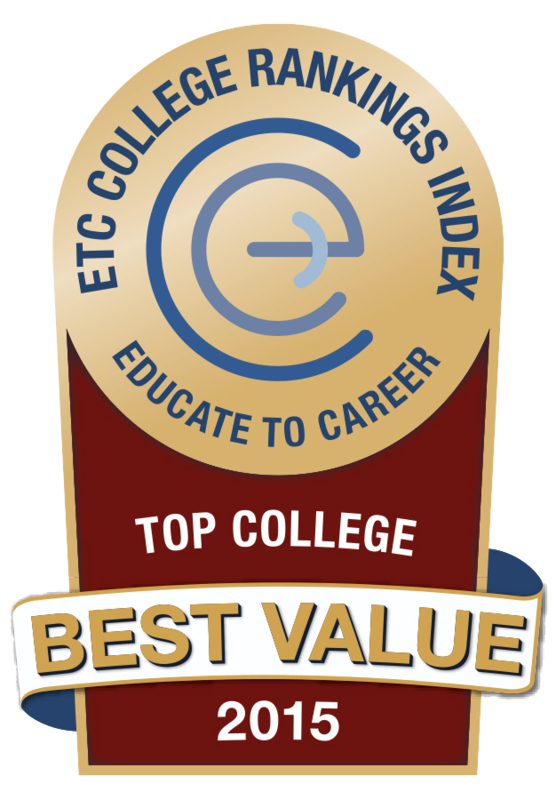 The ETC rankings empirically determine the economic value added by each of the 1224 colleges ranked within our system. The rankings calculate the improvement in earnings and employability of persons who attended specific colleges, relative to those similarly situated in other colleges. 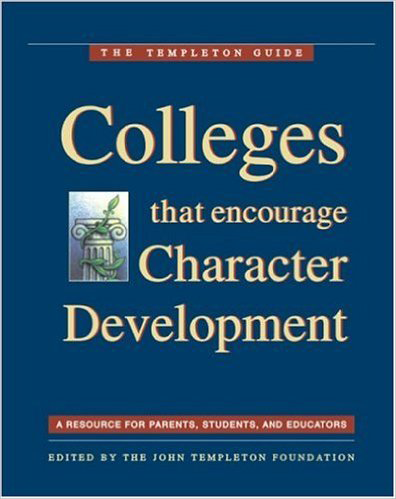 The Templeton Guide: Colleges That Encourage Character Development has recognized Belhaven for leadership in the field of student character development for spiritual growth programs. 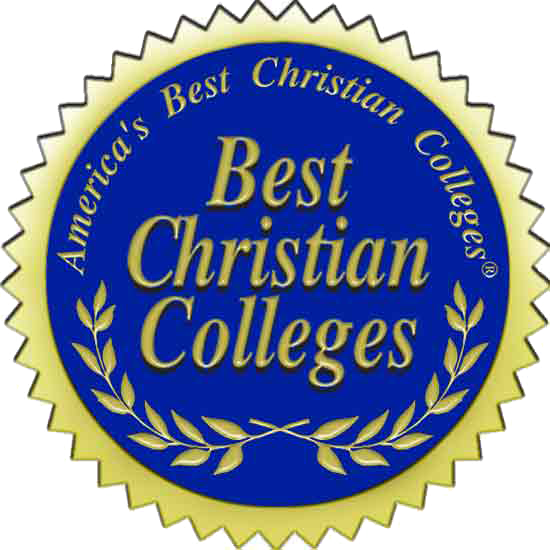 Christian Colleges of Distinction bestowed national recognition on Belhaven as an excellent school with a strong focus on teaching undergraduates, highlighting a wide variety of innovative learning experiences and active campus life with many opportunities for personal development. Belhaven is also highly valued by graduate schools and employers for its career preparation. 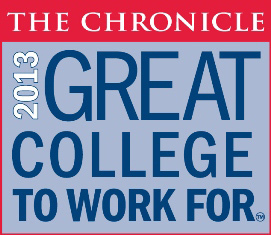 The Chronicle of Higher Education designated the University in its top tier as an Honor Roll institution. 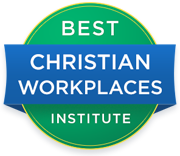 Best Christian Workplace for 2013. This award recognizes only 22 Christian business and nonprofit organizations in the country that excel in job satisfaction, Christian witness, personal development, teamwork and management. 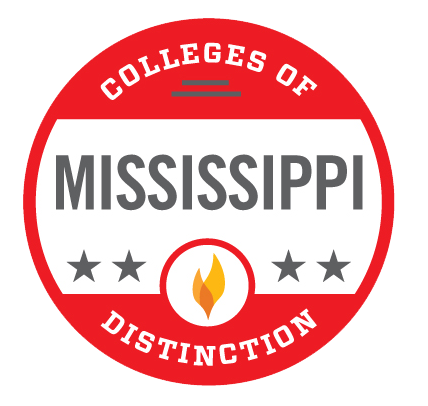 Only four institutions the state of Mississippi were honored by CollegesofDistinction.com, which focuses its ratings on four distinct categories: engaged students, great teaching, vibrant campus communities and successful outcomes. Belhaven’s online program was also noted in its region and ranked in 2014 among regionally accredited institutions that offer online bachelor's and online master's degree programs in seven disciplines. U.S. News & World Report cited Belhaven among the best for its online bachelor's degree programs that help veterans reduce the cost of school in 2014. Belhaven’s ability to recruit and retain military veterans as employees and students was nationally heralded. With this award Belhaven was also celebrated for its skill in helping military students find meaningful employment. MAE also honored Belhaven’s military culture, financial aid, flexibility, on-campus support and online support services. 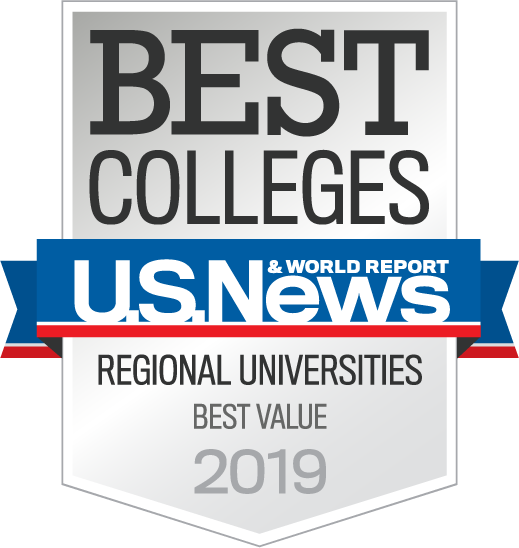 U.S. News & World Report lists Belhaven University among its “Best Value” colleges, honoring Belhaven’s commitment to making a private Christian education affordable. 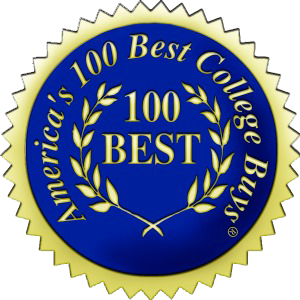 America's 100 Best College Buys awarded Belhaven for exceptional educational opportunities and identified the university for providing students the very highest quality education at the lowest cost.